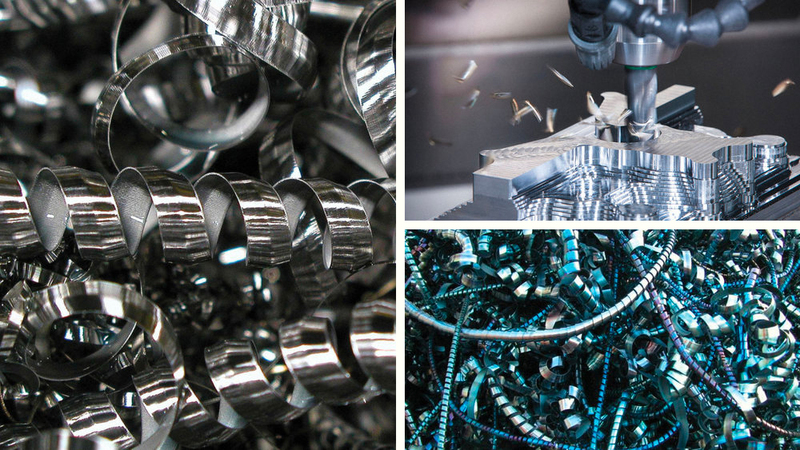 Ellison Technologies provides advanced machining solutions to metal-cutting manufacturers. 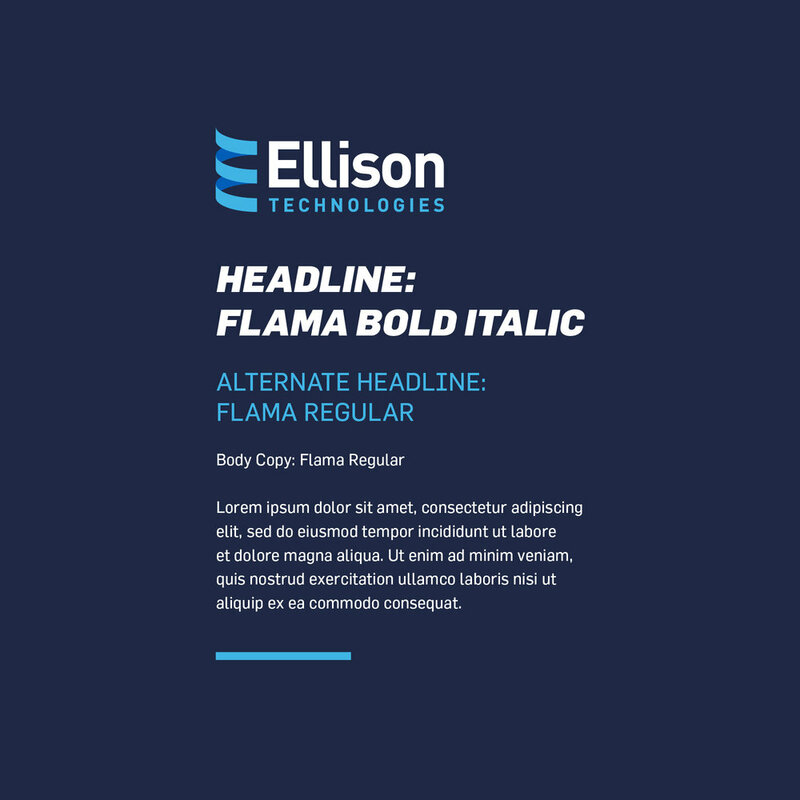 Ellison needed a brand overhaul. Their existing brand was nearly non-existent, leaving them indistinguishable in the market place. They requested a logo and color palette that would be comfortable and familiar, but strong enough to hold its own when paired with the well-known machining brands they distributed. 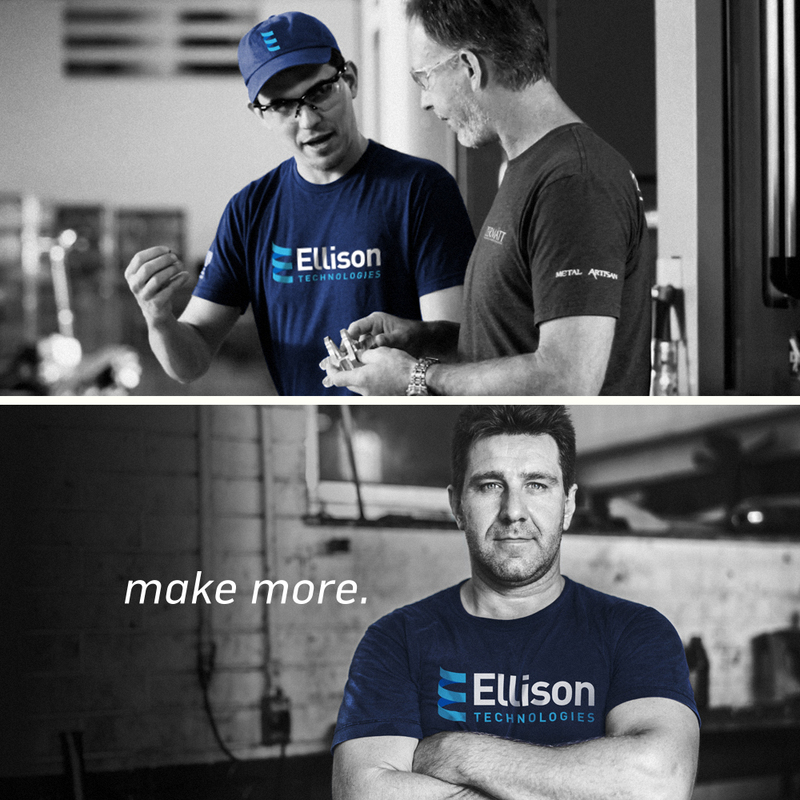 The blue aluminum chips produced after a metal part is machined served as our inspiration for the Ellison E.
We needed to develop a shape or symbol that was familiar to machinists. We found that when abstracted, the coil shape of the aluminum chips could be used to create an E shape. Cutting metal also generates heat, which turns the aluminum blue. This blue was adopted as the brand color. To honor Ellison’s machinists’ values, simple, bold typography and clear layout was used to keep communication as efficient and productive as possible.